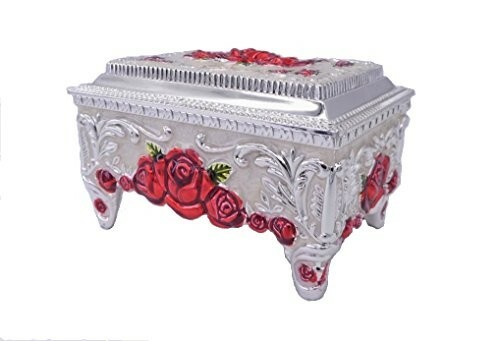 Antique jewelry boxes are a gorgeous and amazing manner of jewelry display that will undoubtedly prove to be highly attractive amongst all of your customers! 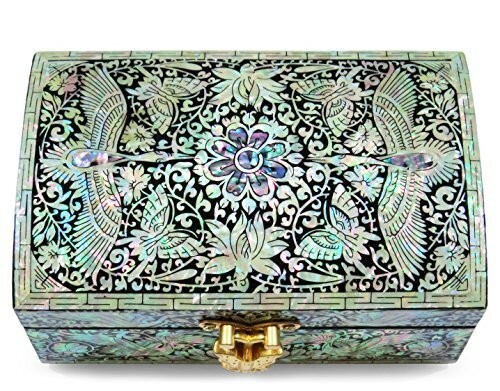 Antique jewelry boxes offer a truly unique and remarkable storage and display of all sorts of jewelry thanks to their wonderful and impressive designs! 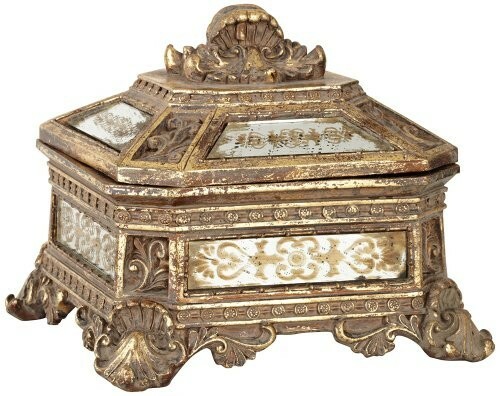 These antique themed boxes are more than ideal for a more vintage look in your retail shop. 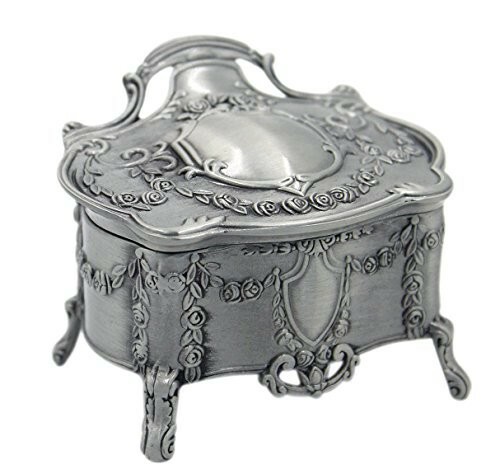 They have got rich and beautifully ornate designs that will make for an outstanding display of your jewelry. They all feature stylish and creative patterns and they can be found in all sizes, shapes and styles. They can be sporting a rich gold color or a chic and stylish silver color as well. 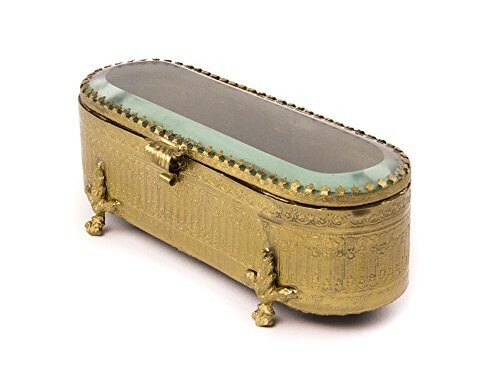 These antique boxes are an amazing token of past fashion trends and they are ideal for anyone looking to exhibit and store their jewelry collections in a more special manner! 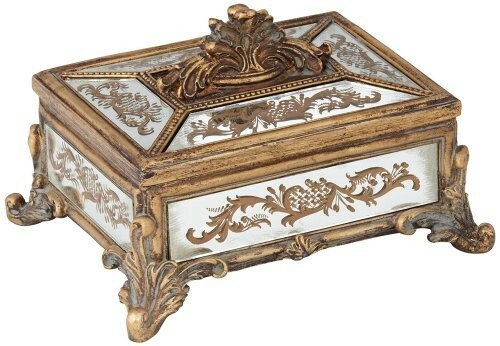 They have been carefully carved with lovely and elaborate floral motifs or geometrical patterns. They offer a lush and striking design that also makes them perfect for decorative purposes as well, given their original and artistic look! 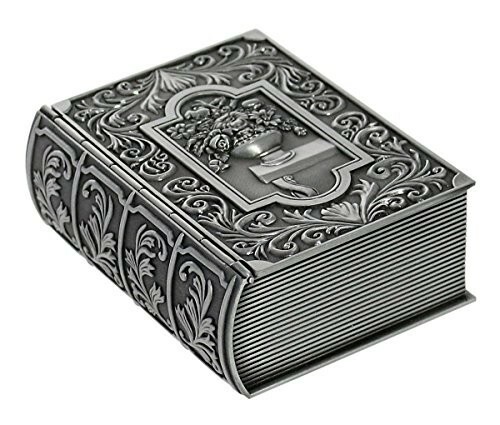 The interior is just as pompous, embroidered with fancy and smooth velvet for a better protection of your products. 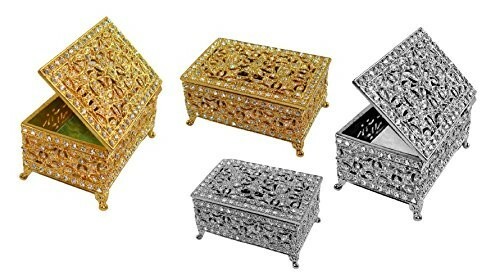 These antique jewelry boxes can easily accommodate entire collections of jewelry and have them elegantly and uniquely displayed before your customers. 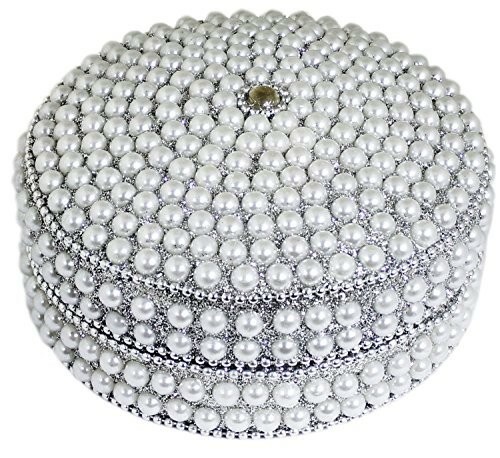 The material they are made of is also very resistant and durable through time, therefore your jewelry will be well taken care of as well. 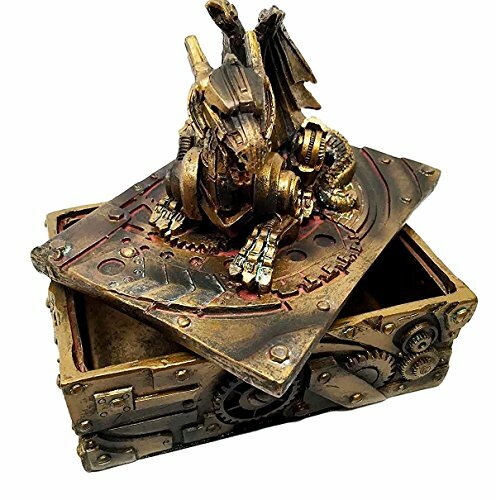 These boxes provide an innovative and very artistic display of all sorts of jewelry and they will surely be very appreciated! 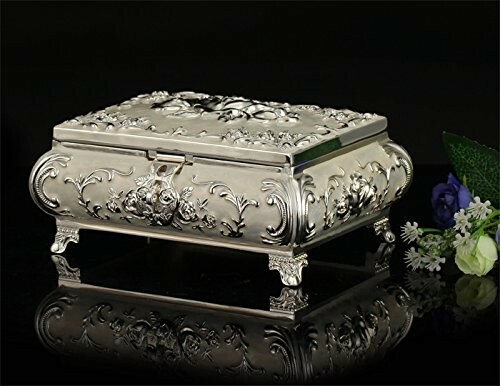 Our website features an entire collection of such wonderful antique boxes and we invite you to take a look at these amazing and one of a kind jewelry boxes!